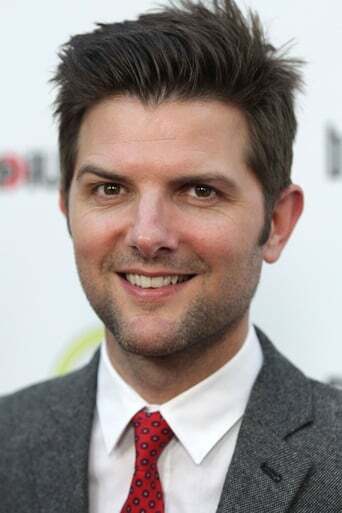 Adam Scott (born April 3, 1973) is an American actor, producer, screenwriter, director and podcaster. He is best known for his roles as Ben Wyatt in the NBC comedy Parks and Recreation, Henry Pollard in the Starz comedy series Party Down, Palek in the HBO drama Tell Me You Love Me and Derek Huff in the 2008 film Step Brothers. He has appeared in the Adult Swim comedy Childrens Hospital. He was also on the show NTSF:SD:SUV::, and the annual Adult Swim special The Greatest Event in Television History, which he also created and produced. Scott is the co-host and co-creator of the Earwolf podcast U Talkin' U2 To Me? with Scott Aukerman.